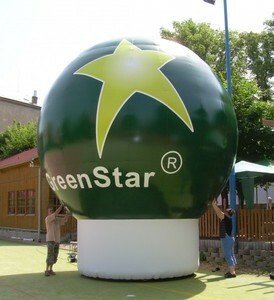 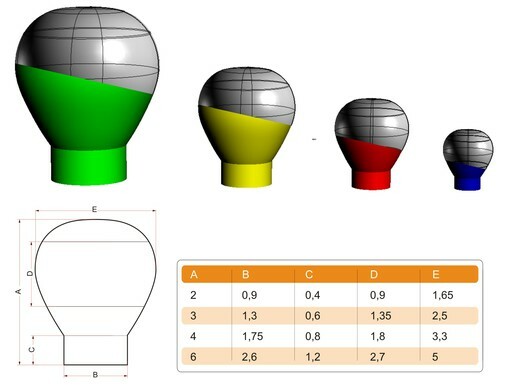 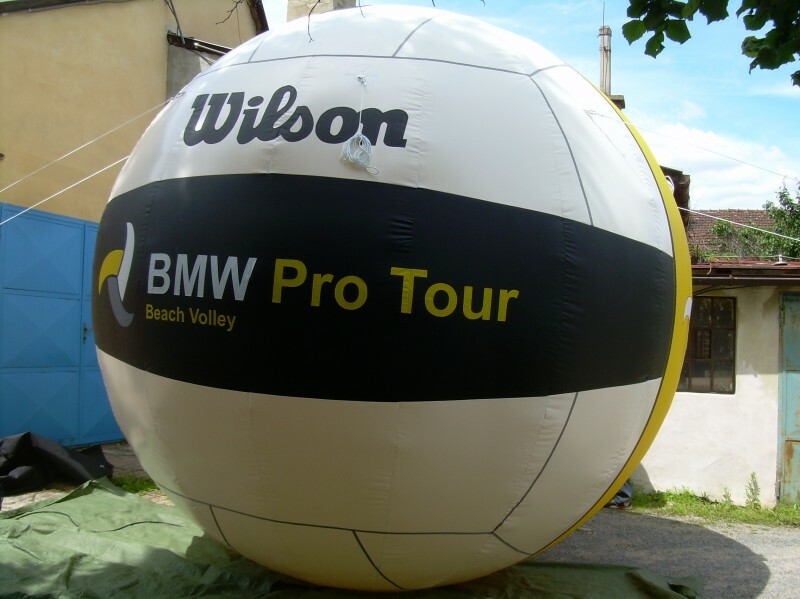 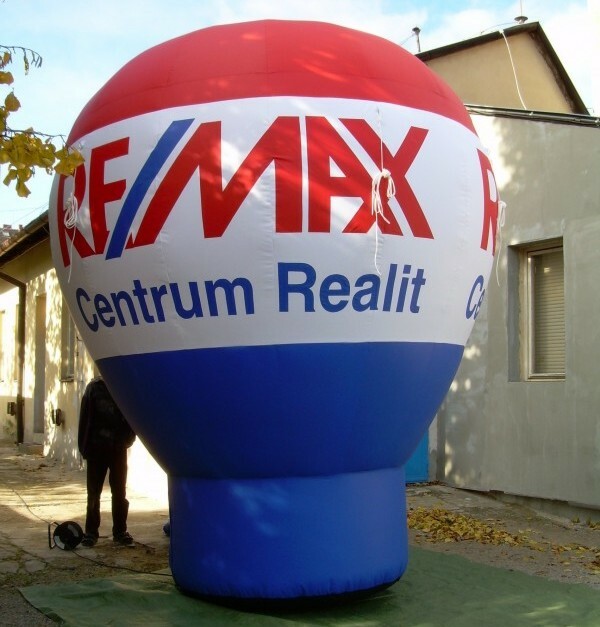 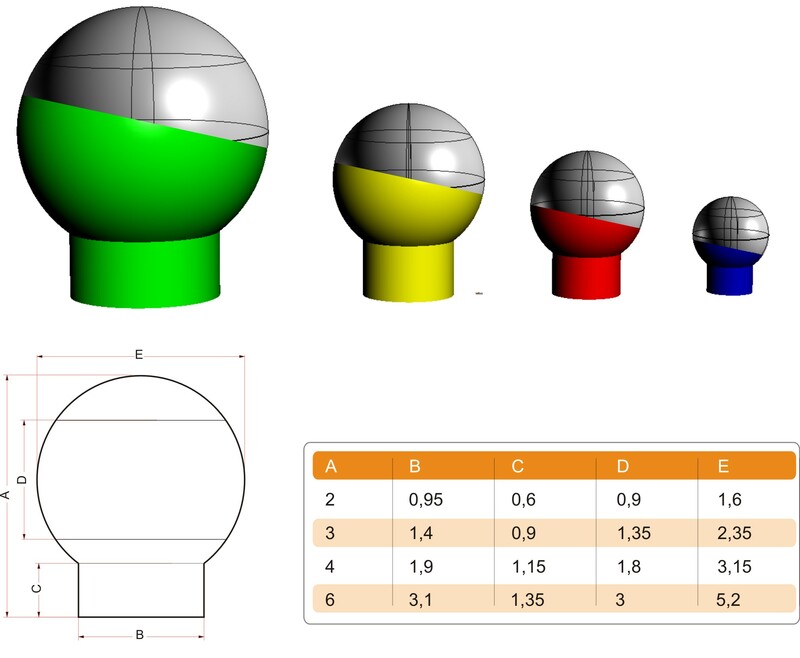 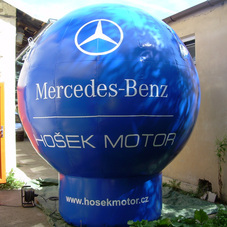 We produce inflatable balloons and spheres up to 10m height. 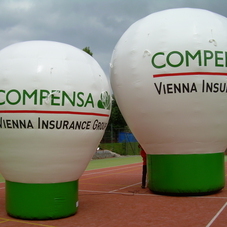 They have symmetrical and aerodynamic shape, so you can use them even in strong wind. They are ideal for permanent placement on ground or on the roof. 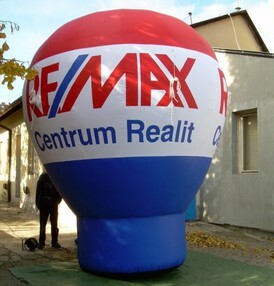 It´s easy to put light inside and customers can see the presentation at night as well. 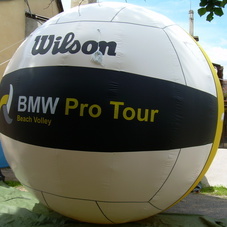 3m balloon weighs around 15 kg including accessories, it fits in the trunk of a small car. 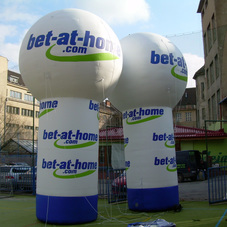 Installation within 5 minutes. 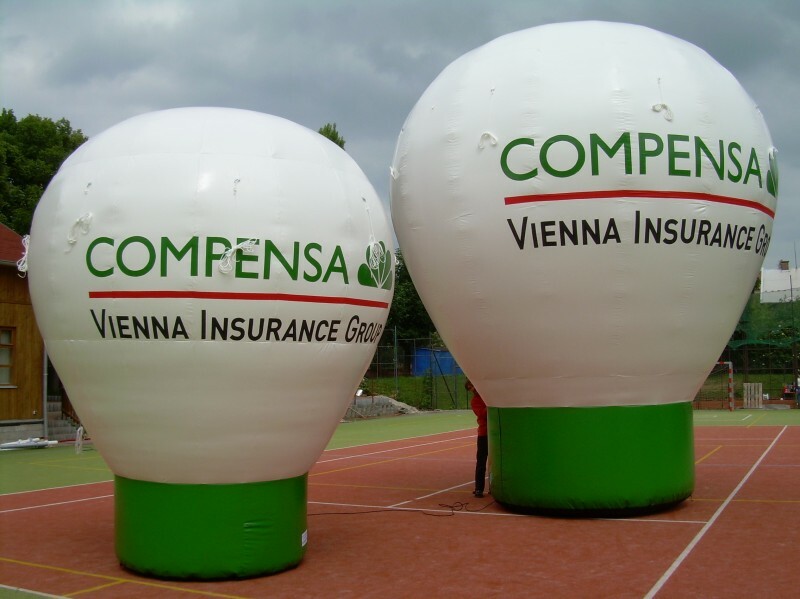 we can prepare velcro for removable banners around the perimeter in case you want to change the appearance of inflatable quickly.